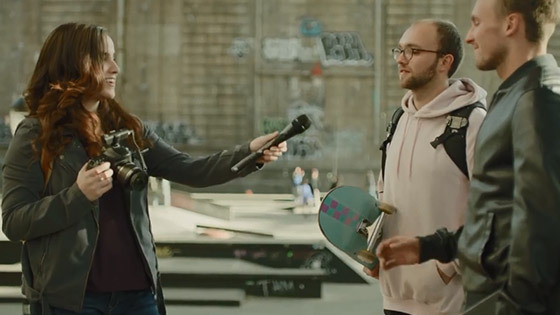 Sennheiser just announced their new entry-level XS Wireless Digital series targeting musicians and content creators looking for a quick and easy way to transmit audio. The new XS wireless digital series operate in the licence-free 2.4GHz range and are designed to take out all the hassle of pairing wireless transmitters and receivers by automatically switching frequencies in the event of interference. The XS series also get a built-in battery that can be recharged via a USB-C port. Various kit configurations are available including such with lavalier mics. The long-awaited firmware version 3 for the Sony VENICE is now available to download. The latest firmware adds new features such as additional 5.6K and 6K sensor modes as well as support for the new X-OCN XT recording format and cache recording. Sony also released some details of the upcoming firmware version 4.0, which will add the much requested high frame rate options to the VENICE via a high speed license. New frame rates will include 6K at 60fps and 4K at 120fps among others. 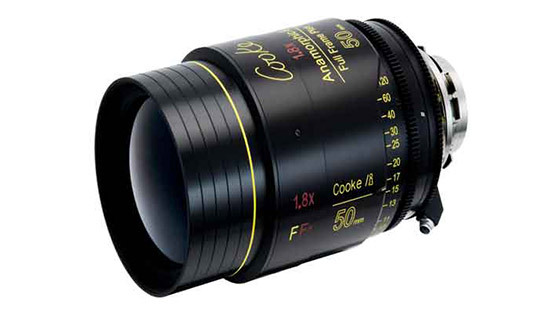 At BSC Expo, Cooke showed off their latest Anamorphic i/Full Frame Plus Special Flare coated lens. 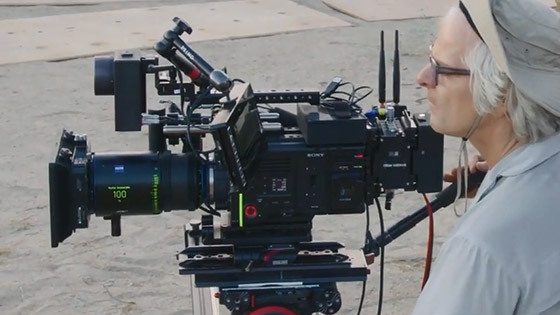 The new Cooke Anamorphic Full Frame Plus range has been designed to accommodate cinematographers exploring the new and exciting world of large format cinematography, while offering the popular anamorphic characteristics including flare and oval bokeh.